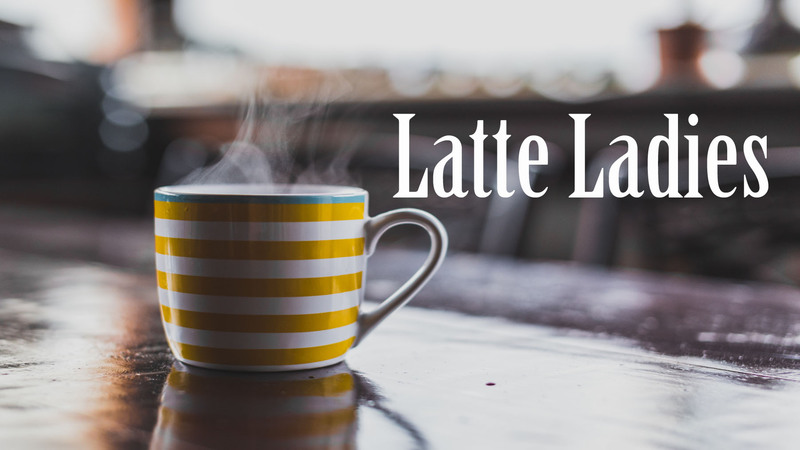 Latte Ladies began in the fall of 2012 as a small coffee shop Bible study for women meeting one Saturday morning a month. It has since blossomed into more than I could have ever imagined. We still meet at a local coffee shop for what is the highlight of my month. We talk, pray, and study, and I love every minute of it! Now, in addition to our Saturday morning studies, we meet several other times throughout the month to dig deeper into God’s word and experience new growth. We just finished up a study called “Made to Crave” where we focused on glorifying God by living a healthier lifestyle. I look forward to more studies geared specifically for unique needs and life circumstances. There is no age limit to our women’s ministry, and I feel privileged to have met and come to know women from so many walks of life! Women from the States, Germany, Philippines, even as far as China make up the circle that I call my family. These women have enriched my life! I set out to be a blessing to them, but they have been a greater blessing and encouragement to me than they can ever know! As a group, we try to reach out to others in our homes, our neighborhoods, and beyond. The kindness and generosity of each of these women has touched my heart. Anytime someone is need, they have been there to pray, lend an ear, or help in countless other ways. This Christmas, we will again be adopting families to help provide Christmas blessings. I pray that our ministry will continue to grow and that our community will notice a difference by the light of Jesus they show in their giving and loving actions. Our greatest purpose is to glorify God. 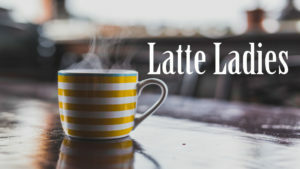 My prayer is that Latte Ladies would be a tool to fulfill the promise laid out in the book of Hebrews: “Now may the God of peace . . . equip you with everything good that you may do his will, working in us that which is pleasing in his sight, through Jesus Christ, to whom be glory forever” (Hebrews 13:20-21). If you aren’t part of a local Bible study, our group would love to have you! We strive to have something for everyone. Whether you have been around church all your life or you are just starting out, you are welcome here! Come and join us. You are sure to leave with a friend!